The human body is very complex; nerve/neurological pathways need to be clear of interference in order for all of your systems to work properly. Nerve interference can cause muscle and joint stress, headaches, and low back pain just to name a few. We remove the interference and help you live a life with less pain in a more balanced postural position. 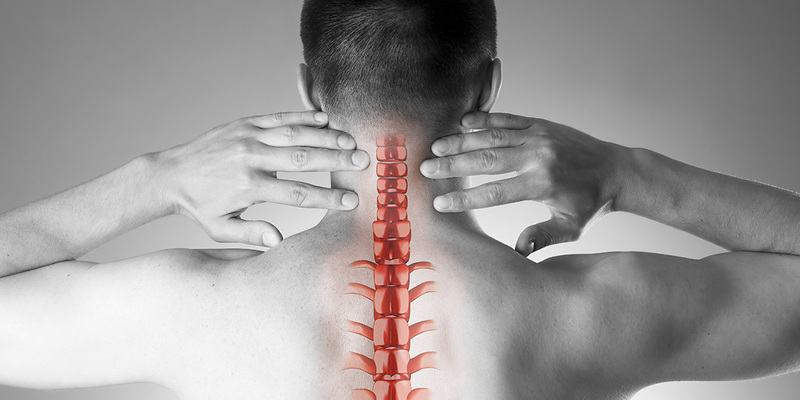 At The Vital Posture™ Clinic, we focus specifically on the upper cervical (upper neck) region of the spine using the chiropractic technique referred to as NUCCA (“NU-ka”). NUCCA utilizes the principles of mathematics, physics, biomechanics, and kinesiology to balance the head on the neck therefore relieving stress throughout other areas of the body. The technique is very precise; our doctors take detailed x-rays to determine the specific adjusting angle for your misalignment as well as follow-up x-rays to ensure optimal correction was achieved. Using a spinal adjustment that feels like having your pulse taken, the NUCCA procedure rebalances posture quickly and effectively. Posture is vital to your health, and we’re committed to helping make your body a better place to live! 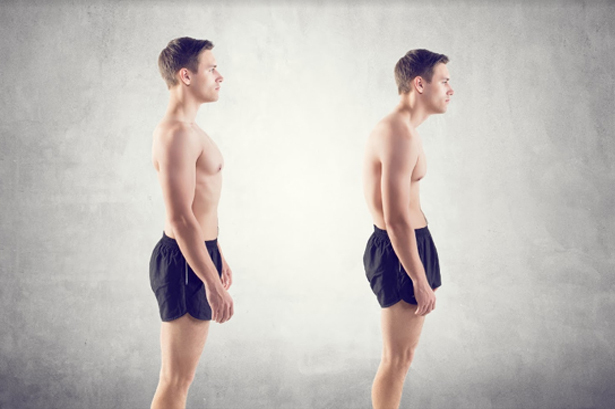 Poor posture can lead to increased wear and tear on soft tissue structures such as muscles and ligaments and is one of the leading causes of chronic back problems. A sedentary lifestyle, poor workstation ergonomics, being overweight, and inadequate footwear can also contribute to back problems. Flexibility, core stability, and aerobic/muscular conditioning are other examples of factors that affect your body balance and need to be properly attended to in order to optimize your body balance. Not only will you feel better, but you will also look better! Why schedule a visit with our Calgary NW chiropractors? No part of your body exists on its own. An imbalance in one can contribute to an imbalance in another. 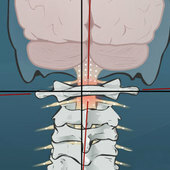 Similarly, issues in one part of our spine can contribute to pain throughout the body, not just that one specific area. Therefore, if you experience neck and posture issues, you’re likely going to experience issues in other areas. This includes pain in the head, jaw, arms, and even the lower back. That’s why we want to encourage you to contact our Calgary NW chiropractor office. The pain you’re experiencing might very well be related to a neck and posture imbalance. We help people daily who are suffering find relief by rebalancing their posture, and rejuvenating their health. We’re confident that a NUCCA assessment is an important step to a better quality of life. Are you intrigued by NUCCA chiropractic but still aren’t sure? We welcome you to contact our office for a consultation. We’ll discuss your unique needs and work towards a treatment plan that can relieve your pain and rejuvenate your life.